What I like to define as the bane of our existence. Seriously, finding a good sippy cup is hard to come by. Ashlynn never really took a bottle. She did as a newborn, but once we discovered her dairy intolerance, and my stored milk supply became useless, she just ate from the source until she weaned. We introduced a sippy with water around 6 months of age. More for her to play and learn, than to actually hydrate. However, since she wasn't using a bottle, she never learned to tip the sippy to drink. Around 9 months of age, I introduced a straw cup. And she got it! However, even though I really liked our straw cup, it never leaked and was easy for her use, it did have it's drawbacks. As she got older the awkward shape made it impossible for her to hold one handed and for me to wash, and the smaller volume made it annoying to constantly refill. So I started trying others. LOTS OF OTHERS. To sum them up let's just say, too many parts. Too many leaks. When we first heard about The First Years cups with one-piece interchangeable lids, I was stoked. I thought a one piece lid would finally save me my sanity. As if unloading a dishwasher wasn't annoying enough (FWP, I know), matching up all the little parts and putting them back together was a huge pain in the arse. 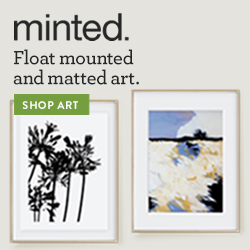 And they are stackable for other organizational freaks like me. 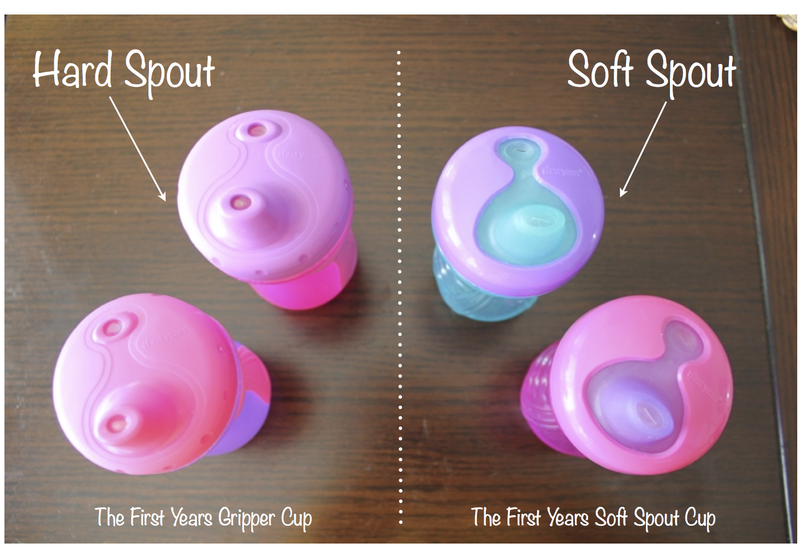 We tried out three different varieties, the soft spout, grippers, and insulated cups. After about two weeks of constant use, we have been pretty pleased overall. The gripper and insulated versions with the hard spout lids being our favorite, mainly because their lids' air spout and drink spout don't allow for tiny fingers to get jammed in there. The soft spout holes are an immediate attraction for Ashlynn to shove her chubby little fingers in. Which in turn, let leaks happen. Penny loves the dribbles of milk all over the floor and carpet, but mom and dad do not. Luckily the lids are interchangeable, so we can use the lids from the other styles on these cups. Of course, we hope to start "cup training" soon, but at least we will be well prepared for this battle when Kenley is ready. And until we master the cup (which I have a felling will take forever), these cups will keep my floor and purse dry, and sanity intact when opening the cup cabinet. 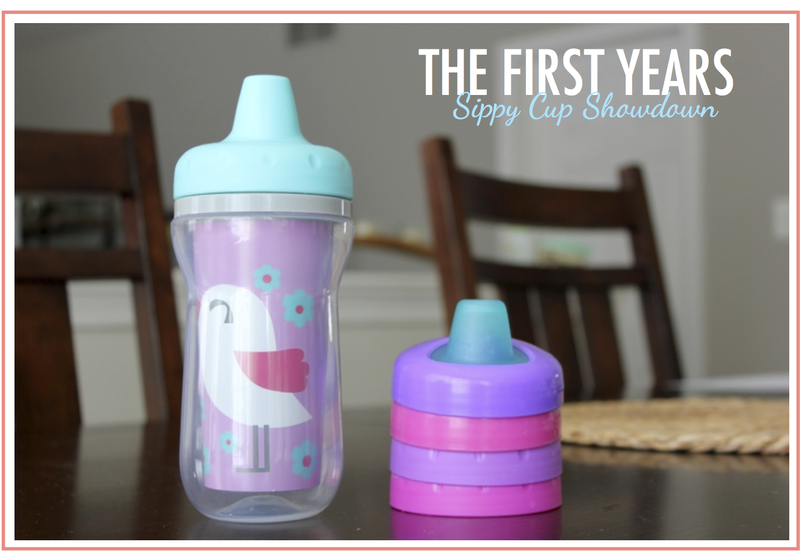 The First Years was kind enough to provide the sippy cups shown for my review, but all opinions expressed are solely my own. All other products mentioned were purchased with my own money and their brands are unaware of this review. 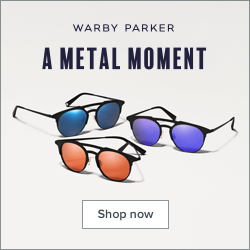 Interested in learning more about products by The First Years? Haha, I couldn't agree more! Sippy cups are seriously so important to life! Thanks for sharing! I've still never found a sippy cup that was truly leakproof. And at nearly 3 years old, my son still uses his sippy cup for water every day. It's just easier than letting him spill a glass of something on the carpet. Good luck! We like the insulated, hard spout versions too. I let O have the soft spout first thing in the morning + for his last milk before bed, but during the day we used insulated hard spouts for water / juice / milk. I love that they're insulated, especially in the summer. I live by our nalgene spout cups and thermos stainless straw cups. no leaks -- nice size -- the the thermos cups keep the milk cold forever it seems. 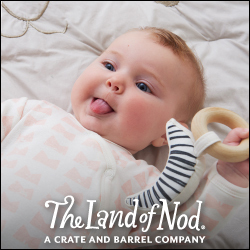 which is nice since the tend to get left on the coffee table like… all day. yea theyre pricey. i talked myself into "quality over quantity" however i do admit that i go into full blown panic mode if i cant find one of our cups. 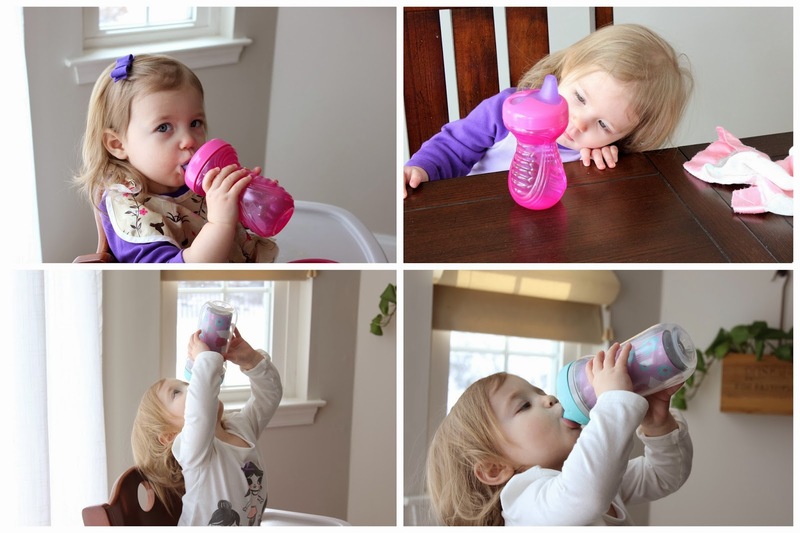 oh this is great as we are nearing the need of trying out sippy cups!! thanks Erinn!